Mikel Aristregi is a freelance photographer specialized in social issues and human rights projects. BREAK IN is Mikel’s first work done in film. He studied journalism in the University of the Basque Country (EHU-UPV) and after graduating he moved to Barcelona were he studied photography at IEFC. With his first documentary photographic project, “Rue 24, Phnom Penh” in which BREAK IN is based on, he got the New FNAC Photography Talent Prize (2006). In the same year he got a grant from Catalonia’s government, Clic, with which he made “Catalasians”, a project about Asian people’s immigration movements into Catalonia. In 2008 he won the Fotopres Grant of La Caixa Foundation, with Harry Gruyaert among the members of the jury. 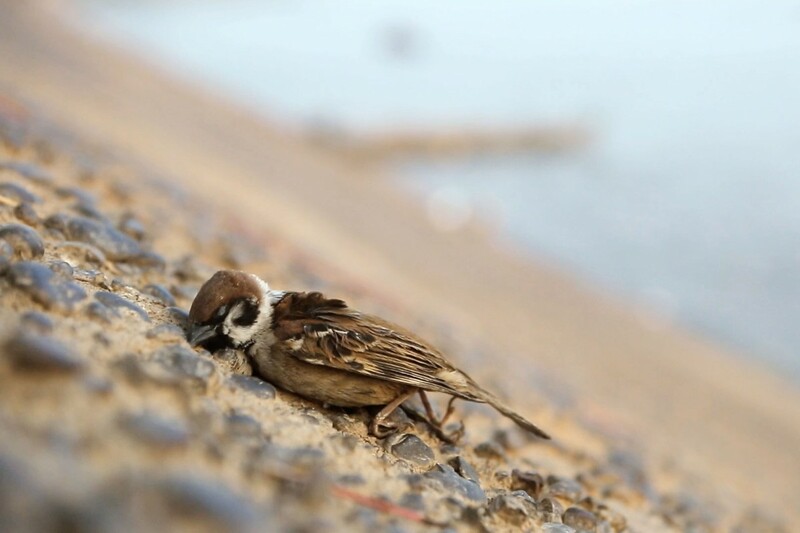 Thanks to this grant he was able to do “-40/96º”, a project about the alcoholic homeless people of Ulan Bator, in Mongolia. Part of this story was finalist of the Leica Oskar Barnack Award in 2013 or published at LENS blog of NYT, among other prestigious media. 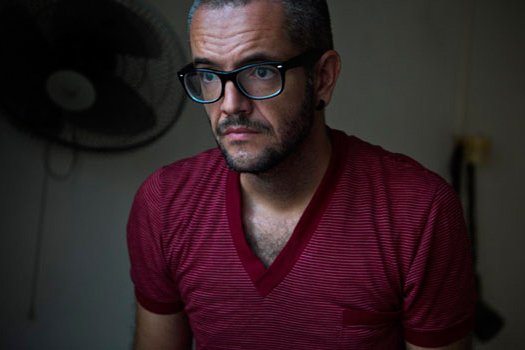 José Bautista is a Film Editor, Composer, Sound Designer and Video Artist. He’s also the founder of KanseiSounds and co-founder of Altamar films. José is specialized in the production of audiovisual projects, editing and postproducing multimedias and creating also music and sound design for each work. 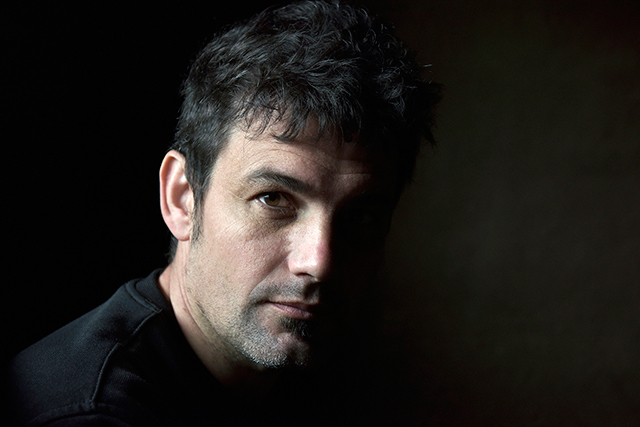 He has worked with principal multimedia agencies and awarded photographers and visual artists worldwide. Among other awards José has won 4 World Press Photo Multimedia Awards (2013, 2014, 2015 and 2016), First prize Multimedia at Prix Bayeux Calvados in 2014, First prize at LENS Culture Multimedia Award in 2011, and First prize at VISA Pour L’image for “La Zone” webdocumentary in 2011, Best Editing Award at SIMA 2015. His work for photographers have been exhibited in principal festivals of photography, such LOOK3 in New York, PHOTOESPAÑA in Madrid, Festival of Arles and Visa Pour Le Image in France, Tbilisi photo festival in Georgia, Athens Photo Festival in Greece, European Photo Festival in Germany, Fotografia Europe in Italy and many others.